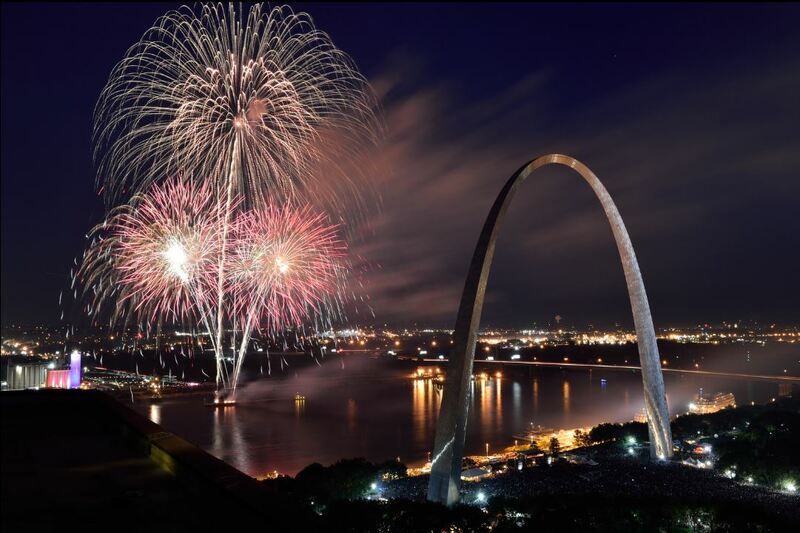 March is notoriously unpredictable in the St Louis area. Shrubs can be crusty with snow on the first of the month, and then, a couple of weeks later, temperatures can warm up enough for flowers to bloom and the trees to bud. When the weather begins to warm, it is a great time to get outside and do a little Spring cleaning. The first task is to re-edge the borders of the beds. This looks good and helps define the division between landscape and lawn. Then spend time cleaning out all the leftover leaves from last Fall. Make sure any other unwanted debris is also cleaned out of the beds, such as pine cones, needles, sticks, acorns, weeds and rotted mulch. After clearing all unwanted debris, you can inspect your plantings for winter damage. Broken branches and limbs need to be carefully pruned off. Check for dead spots on evergreen trees and shrubs. Also, look carefully for other types of damage such as squirrels and other critters munching on your plants. 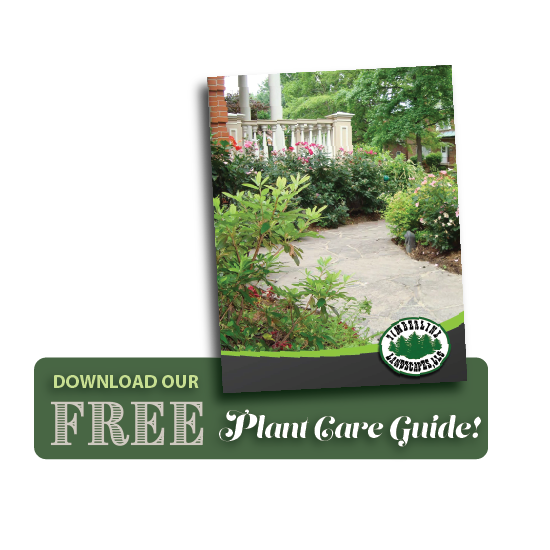 When you’ve finished with the tree and shrub inspection, turn your attention to the perennials. Spend time cutting back all perennials left over from Winter into Spring. When all plant maintenance has been taken care of and yard waste thrown away, it’s time to apply fertilizer to all landscape plants. Be sure to sprinkle the fertilizer around the base of your plants, not directly on them. This will help to avoid burning the foliage. Then, spread a pre-emergent weed control product in the beds to stop any weed seeds from germinating. The final step in spring-cleaning the landscape is to apply a fresh layer of mulch. This will cover the soil and help smother weeds, reducing time spent pulling them later. Not to mention the biggest benefit of mulch, which is that it helps keep the soil cool and moist during Summer months, reducing watering needs when the weather gets hot. Mulch should be no thicker than two to three inches. For those of you who love getting dirty, we hope these spring-cleaning tips are helpful and informative. 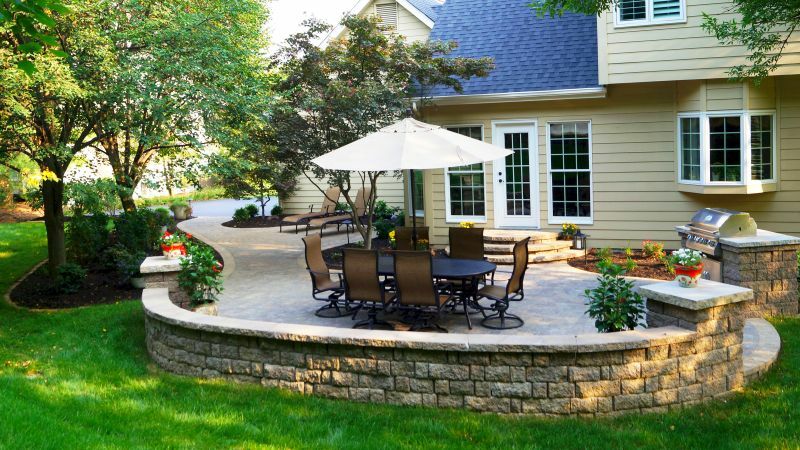 We understand that cleaning up your property for Spring is a big job, and our team at Timberline Landscapes would be happy to assist you! 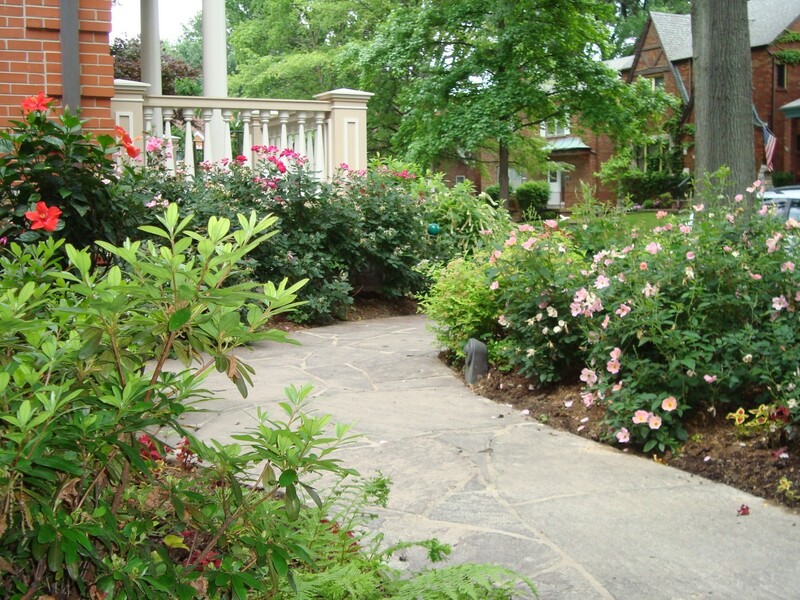 We are landscaping and lawn care experts with programs catered to both residential and commercial properties. 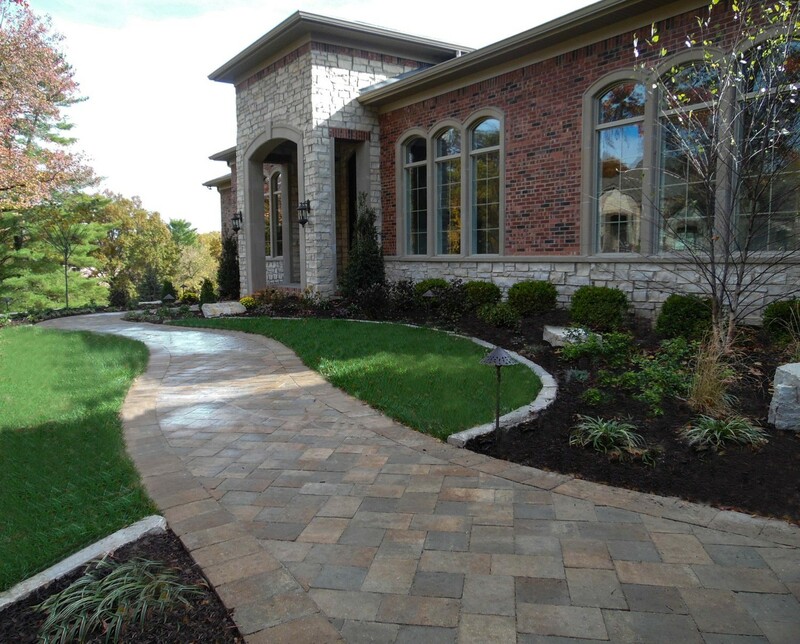 So if you are in need of some spring-cleaning, please give us a call at 314-646-0203 or visit us online www.timberlinelandscapes.com. January 2016 – Happy New Year!